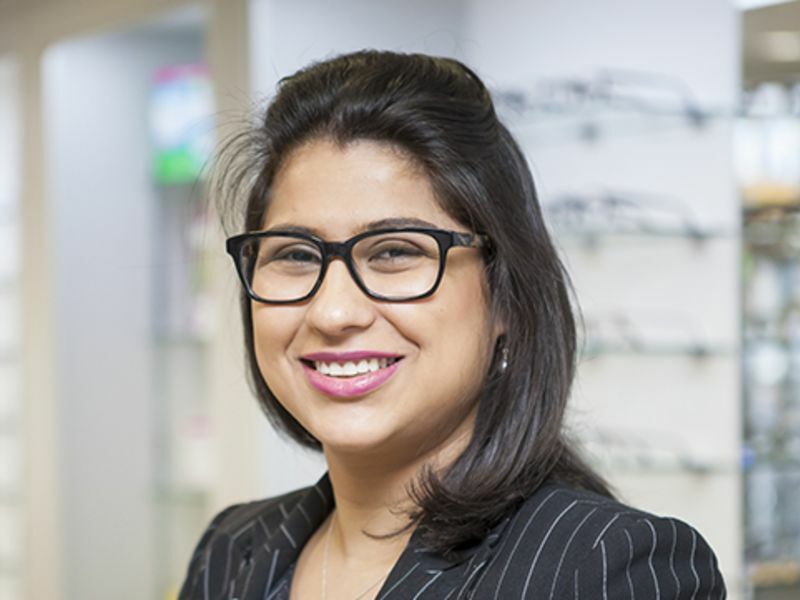 Priya has over fourteen years experience in the Optical industry. After completing an undergraduate degree in Optical Management she began her career with a multiple where she developed her knowledge and experience by gaining an ABDO qualification. She spent seven years working at branches in Cambridge and Nottingham. Priya then spent the next seven years working at two busy London Independent opticians in Westminster and Kensington. She joined Leighton’s in July 2015 and brings with her a wealth of experience and expertise gained from her time spent in both the Multiple and Independent sectors. Her special interests are in bespoke Progressive and Single Vision lenses as well as sports vision. She prides herself in taking the time to find exactly the right ophthalmic products for a given lifestyle. In her spare time Priya enjoys visiting places of historical importance and taking long walks in the countryside.